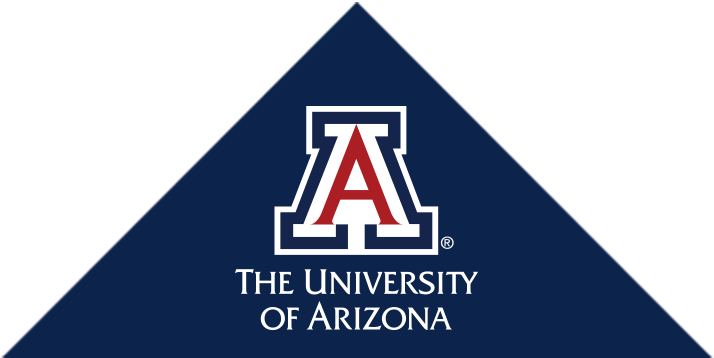 Dr. Barnes is a Regents' Professor at the University of Arizona. She has appointments in the Departments of Psychology, Neurology, the Arizona Research Laboratories Division of Neural Systems, Memory and Aging, and the BIO5 Institute. She was appointed as the Evelyn F. McKnight Chair for Learning and Memory in Aging in 2006. Dr. Barnes is a world leader in the study of the neural mechanisms of memory loss during normal brain aging, with more than 190 publications and numerous grants. Dr. Barnes is actively involved with the Arizona Alzheimer's Consortium, and is a past-president (2005) of the 38,000 member Society for Neuroscience, an elected Fellow of the American Association for the Advancement of Science, and an Elected Foreign Member of the Royal Norwegian Society of Sciences and Letters. BA: Psychology, University of California, Riverside, California, U.S.A.
Ma, L.-Y. et al. Electrophysiological phenotypes of MeCP2 A140V mutant mouse model. CNS Neurosci. Ther. 20, 420–8 (2014). McCamy, M. B. et al. Simultaneous recordings of ocular microtremor and microsaccades with a piezoelectric sensor and a video-oculography system. PeerJ 1, e14 (2013). Rangasamy, S., D’Mello, S. R. & Narayanan, V. Epigenetics, autism spectrum, and neurodevelopmental disorders. Neurotherapeutics 10, 742–56 (2013). Jentarra, G. M. et al. Skewed allele-specific expression of the NF1 gene in normal subjects: a possible mechanism for phenotypic variability in neurofibromatosis type 1. J. Child Neurol. 27, 695–702 (2012). Dastidar, S. G. et al. Isoform-specific toxicity of Mecp2 in postmitotic neurons: suppression of neurotoxicity by FoxG1. J. Neurosci. 32, 2846–55 (2012). Jentarra, G. M., Rice, S. G., Olfers, S., Saffen, D. & Narayanan, V. Evidence for population variation in TSC1 and TSC2 gene expression. BMC Med. Genet. 12, 29 (2011). Narayanan, V., Rice, S. G., Olfers, S. S. & Sivakumar, K. Autosomal recessive spastic ataxia of Charlevoix-Saguenay: compound heterozygotes for nonsense mutations of the SACS gene. J. Child Neurol. 26, 1585–9 (2011). Narayanan, V. Genetics and child neurology: what every trainee/resident should know. Semin. Pediatr. Neurol. 18, 81–4 (2011). Jentarra, G. M. et al. Abnormalities of cell packing density and dendritic complexity in the MeCP2 A140V mouse model of Rett syndrome/X-linked mental retardation. BMC Neurosci. 11, 19 (2010). Messiaen, L. et al. Clinical and mutational spectrum of neurofibromatosis type 1-like syndrome. JAMA 302, 2111–8 (2009).